Can you receive Social Security Disability Benefits for past periods of disability? Yes. You can receive disability benefits for up to 1 year before the date you applied for Social Security Disability Benefits. You can only receive retroactive disability benefits if you were not working and were disabled during the prior one year period. 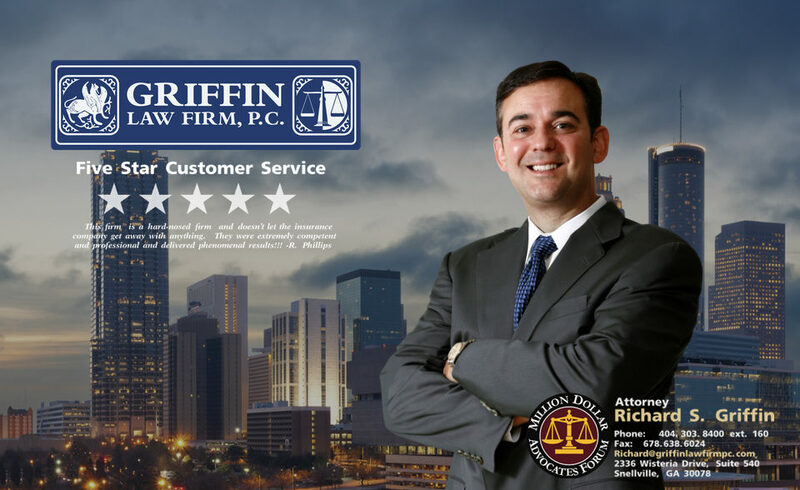 It is this one year limit on back disability benefits that makes it essential to hire our attorneys to present your case in the best possible light. We are here to fight for you to make sure you are approved for the Social Security Disability Benefits that you are entitled to receive. How can you survive while you wait for a Social Security Disability decision? There is no good answer to this question. Unfortunately the application process is slow which makes it very difficult on disabled people to survive and pay their bills while they wait for a ruling. Many people continue to attempt some part time jobs, but if your earn too much money, then you may become ineligible for disability benefits. If you can’t work at all due to your physical and/or mental condition, then many people have to try to live off family loans, charities, and other government benefits. This is difficult and often makes it even more important to win your case by hiring our attorneys to help. What happens if you return to work after you start receiving Social Security Disability Benefits? If you return to work full time, have been able to work for several months, and are earning more than $1,010 per month, then you will no longer be eligible for disability benefits. What happens to your Social Security Disability Benefits checks after you are eligible to retire? Your Social Security Disability checks will automatically be changed to Social Security retirement checks after you are old enough to qualify for retirement.